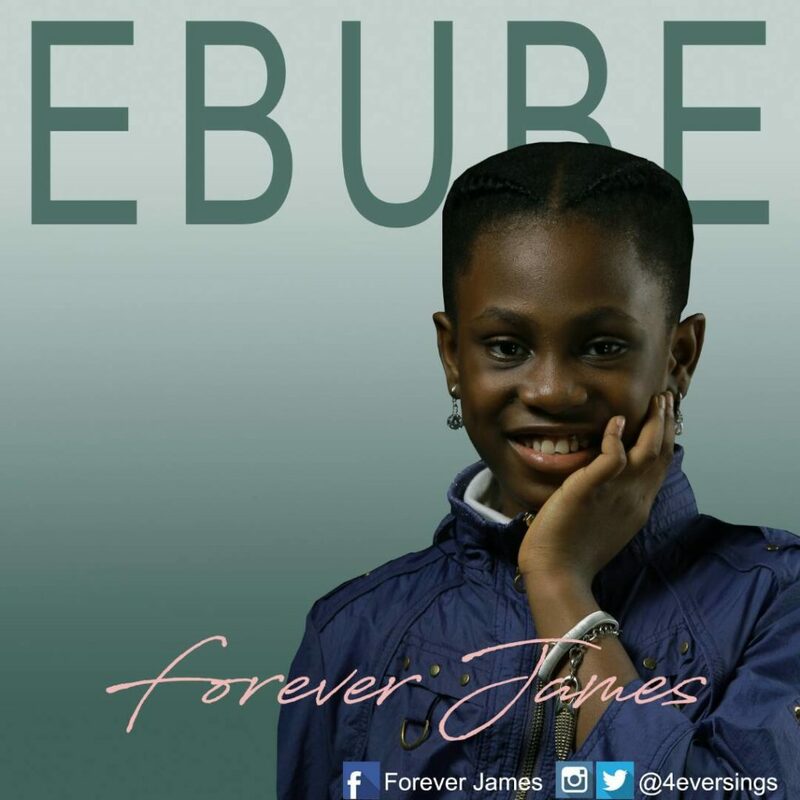 Forever James 10 years old singer drops a new single titled Ebube from her just-released EP titled “The JOURNEY “. Indeed it is a journey to the album, a journey to Evolve .very impressive and imperative from this young damsel, six wonderful tracks was made available on all major online stores across the globe on the 4th of February 2018. The song Ebube (glory) highlights on the knowledge of the grace, the mercy and the presence of the Lord in our life. This is quite an expression of thanks and gratitude. The post #Nigeria: Music: Forever James – Ebube (Glory) @4eversings appeared first on MusicAfric. Open Heaven 27 December 2018 Prayer Points on Today – Bread Alone?